� This is 100% high quality real glass, strong bond adhesives complete installation instructions included. Exact fit. Guaranteed! � This mirror is an exact match to your existing mirror. It will have the same shape, size, bend, thickness and features. � High Quality - manufactured in the USA using high-end CNC equipment. Meets or exceeds OEM specifications. 3. 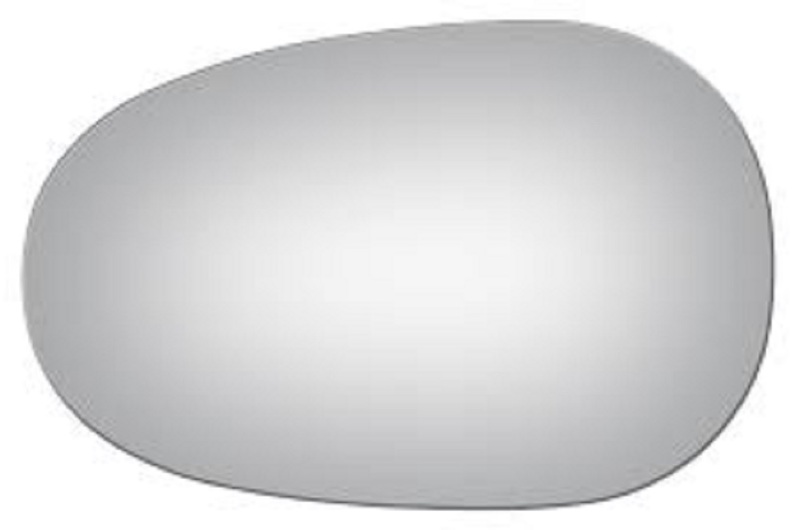 Align and press replacement mirror.